A perfect combination of contemporary and convenience, slider and sliding windows maximize your view of the outdoors with paramount glass exposure. If you’re seeking a sleek window that provides an endless view, consider Sliding Windows. Sliding Windows are generally used in openings that are wider than they are tall. There is a large glass area on the Slider Window. They are constructed of two to three panes of glass. The brass rollers provide silky-smooth operation. Slider Windows contain a durable extruded screen with a superior weeping system to effectively drain water. 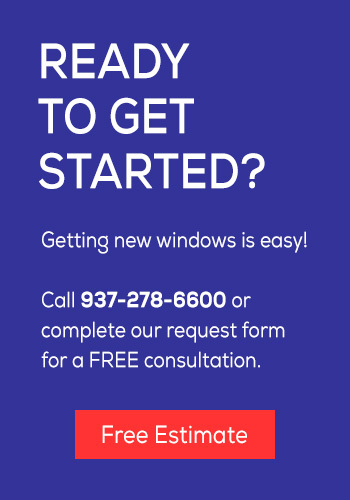 If Sliding Windows sound right for you, contact us today for a free in-home estimate!